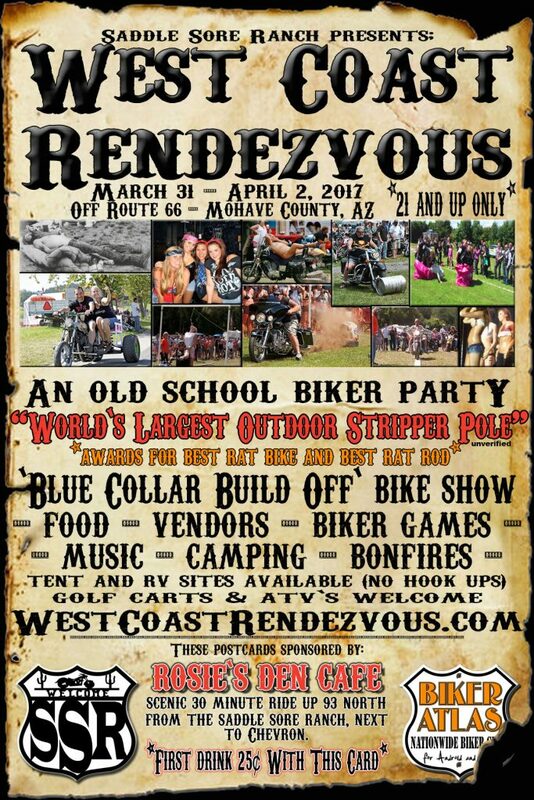 Sisters from Sisters Eternal WMC's Mohave County Chapter were selected to compete in the Blue Collar Biker Build-Off for the west coast! Teams competing could only spend a maximum of $1,500.00 which includes the donor bike. 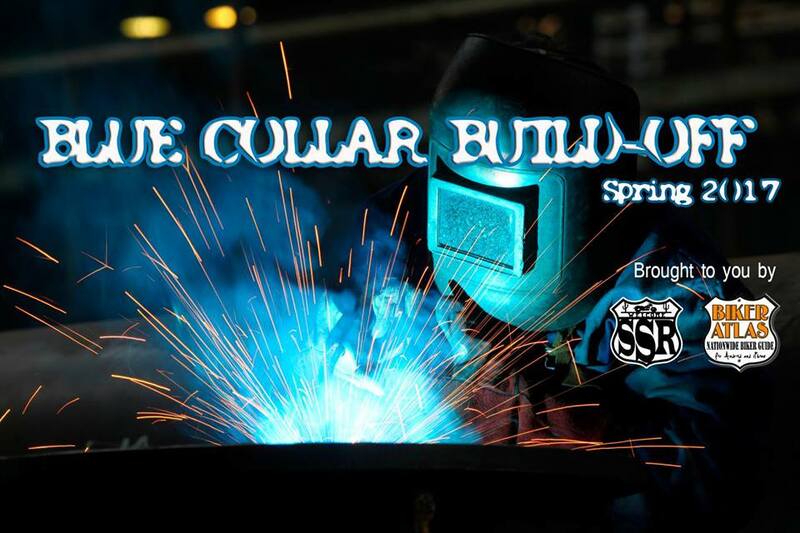 The Blue Collar Biker Build-Off began on March 1, 2017. Teams had 30 days to complete their complete motorcycle overhaul. At the end of 30 days, teams met at the starting line in Sin City where they rode their bikes to Saddle Sore Ranch (approximately 150 miles south) for judging, trophies, after-party, and weekend camping. Sisters Eternal WMC's Mohave County Chapter's Biker Build-Off team successfully overhauled a 1980 Harley-Davidson XLH 1000 Sportster for this year's competition. When Harley-Davidson first released this model in 1980, the machine had a top speed of 111.8 MPH with an original V2, four-stroke engine. We are beyond proud of what our Sisters have achieved! "After two weeks of tearing the bike apart, modifying the frame, cleaning the tank, modifying the rear fender, and repairing unexpected issues, we are cleaning the engine and putting it back together with new gaskets and O-rings. The frame and wheels are in paint and the tank and fender are going in to be wrapped on Monday. We have to change the fork fluid and seals, replace the rear master cylinder, repair the chain and reinstall it, modify the ignition and electrical system, put the bike back together and test ride it, with fingers, toes, and everything else you can, crossed. See you at Saddle Sore Ranch in 14 days." D'Cucci Boats Metal Coatings: Custom Powder and Ceramic Coating of Lake Havasu City, Arizona. Located in western Arizona, Mansell Welding, Inc. has been serving the structural steel and fabrication needs in Arizona, California, Colorado, North Dakota, New Mexico and Nevada for over 30 years. We design, fabricate and erect structural steel, ornamental wrought iron, stairs and more. World’s Largest Selection: Prismatic Powders offers the world’s largest selection of over 6,500 unique powder coating colors and styles—from wrinkles to veins, to candies and top coats, we’ve got you covered for any design or project.